The World Bank has issued a sustainable development bond as it looks to help to eradicate poverty and promoting shared prosperity. The bonds, denominated in US dollars, will be traded from the EuroMOT market of Borsa Italiana on a continuous basis thanks to BNP Paribas, which has partnered with the Bank providing the liquidity. The USD-denominated Sustainable Development Bond is part of the World Bank’s strategy to widen its presence in Italy – where since 2015 the institution has raised over $555m (€470.92m) through green bonds (linked to an equity index) and sustainable development bonds issued in a range of EM currencies. The new bond will pay a yearly floating coupon at a fixed annual rate of 3% since inception until maturity on April 2028, time when investors will be entitled to get back 100% of their capital invested. 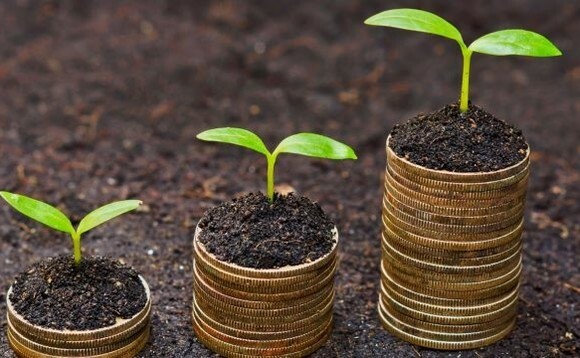 The World Bank raises funds in the international capital markets with the ethos of supporting the financing of sustainable development projects, focusing on poverty reduction and inclusive growth across a wide range of sectors including education, healthcare, agriculture, food security, and essential infrastructure.